Major changes are occurring in all industries as a result of the digital transformation of business processes and models triggered by the Internet of Things (IoT) and Industry 4.0. It’s difficult to predict the scope of these changes, making it increasingly challenging for companies to plan. They must be capable of reacting to new requirements with agility. Agility demands more than just thinking differently; it also brings with it the need for more open IT infrastructure to provide optimum support for the digitization of business processes. With the support of User Interface Design GmbH, PROSTEP is currently redesigning the Web interface of OpenDXM GlobalX, the world’s leading data exchange platform. 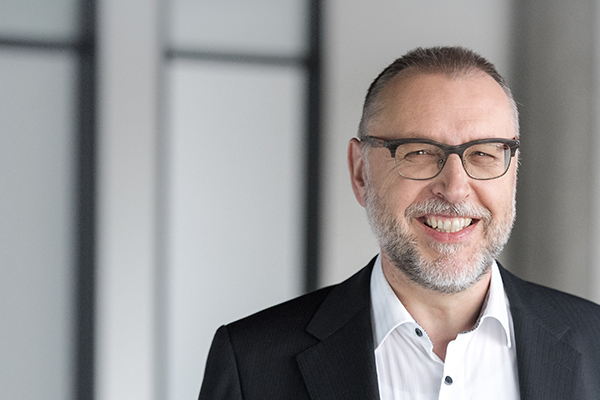 In the following interview, UID Managing Director Franz Koller discusses current development trends in the design of user interfaces in terms of usability and user experience, as well as the advantages of an ergonomically designed interface for customers. The current trend in user interface design is moving towards providing the user only with the functions required for their tasks, as in an app. PROSTEP will completely redesign the OpenDXM GlobalX user interface to increase usability for occasional users while taking the discontinuation of browser support of Java applets into account. In keeping with the concept ‘less is more,’ we streamlined our homepage contents over the past few months and gave the graphic design a facelift. The new version looks better on mobile end devices than the previous one did. 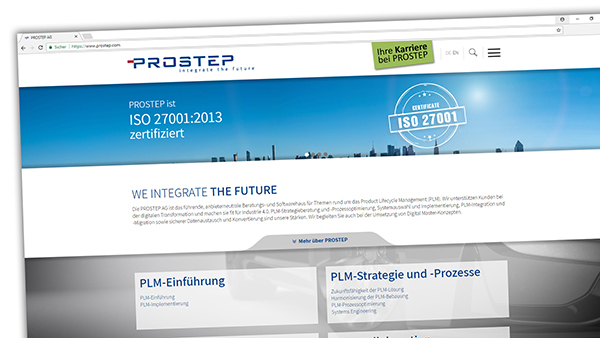 A key goal behind redesigning the website was to communicate our core offerings on the market even more clearly: PROSTEP is 100 percent PLM and prepares companies for the digital future. In other words: We Integrate the Future. 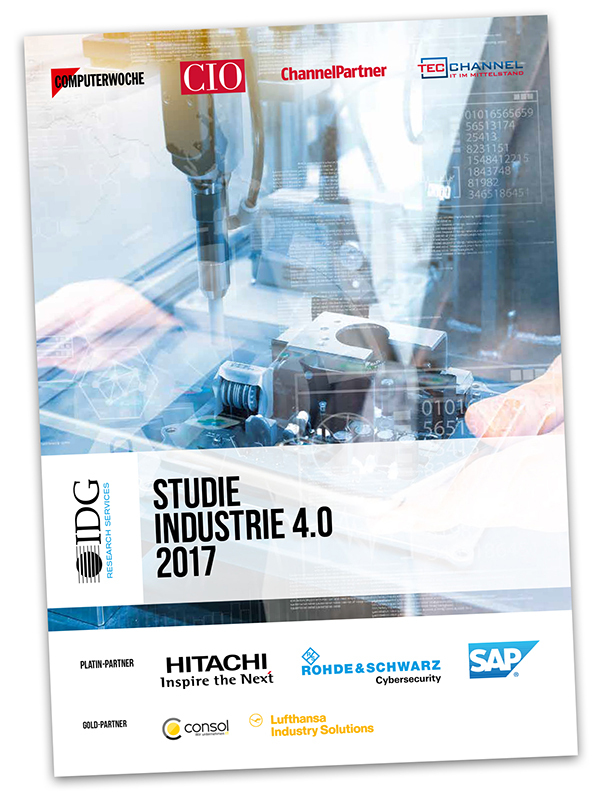 Many mid-sized companies do not have a clear idea of how Industry 4.0 will impact their business processes and models. 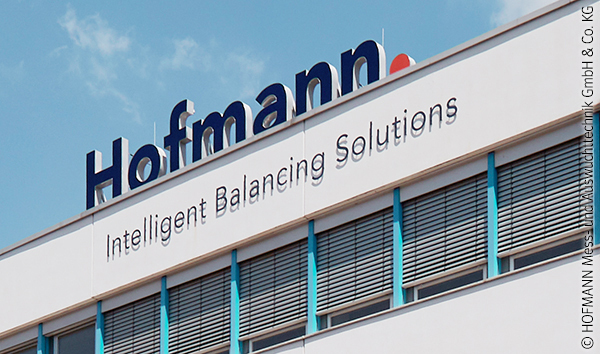 Hofmann Mess- und Auswuchttechnik performed an Industry 4.0 assessment with the help of PROSTEP to increase their employees’ awareness of this topic. This not only resulted in new product ideas but also the realization that IT needs to be integrated more effectively in order to implement these innovations. PROSTEP has named the Munich, Germany-based systemworkx AG as its new sales and service partner for the leading global data exchange solutions OpenDXM and OpenDXM GlobalX. The systems house, which mainly operates in southern Germany, will also take over support for OpenDXM customers previously supported by acentrix GmbH, which ceased operations on the market this spring. 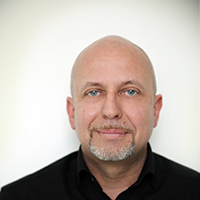 "Industry 4.0 won’t really get started until three years from now." That was one of the key findings of an IDG study, the results of which were summarized in a COMPUTERWOCHE piece. A stunningly high number of companies still don’t know exactly what Industry 4.0 is. As one might expect, SMEs in particular really need to get with the times. 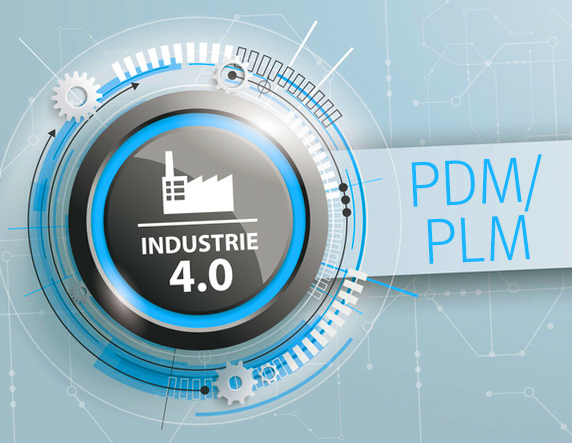 When it comes to Industry 4.0, many companies are asking themselves whether their PDM/PLM development continues to be sustainable or whether it has to be restructured to be able to drive the digitalization of their value chains forward. External PLM strategy consulting by experts with experience in the industry makes the definition of your future PLM roadmap and a possible restructuring of the PLM solution much simpler. Die As development processes become more and more digitized, existing IT system landscapes must be restructured to deliver the flexibility needed to meet emerging requirements such as connected products and production systems. 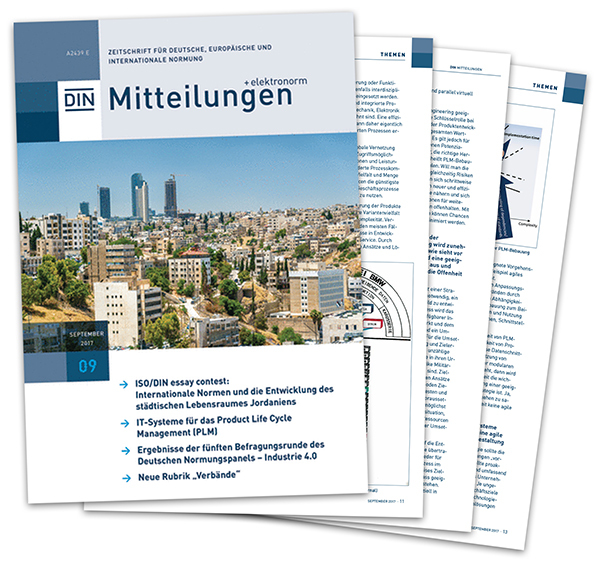 An article published in the ‘DIN-Mitteilungen’ gazette on standardizing the Code of PLM Openness (CPO) championed by the prostep ivip association elaborates on the value of open PLM systems for implementing an agile PLM strategy.